Mr.Wang and export division staff met TENDATA Nanjing Branch Marketing Director Ms Lu in the meeting room on 23th August 2017. Ms Lu presneted their producut and service both online and offline, including D&B evaluation, IWORKU etc to help export business update. 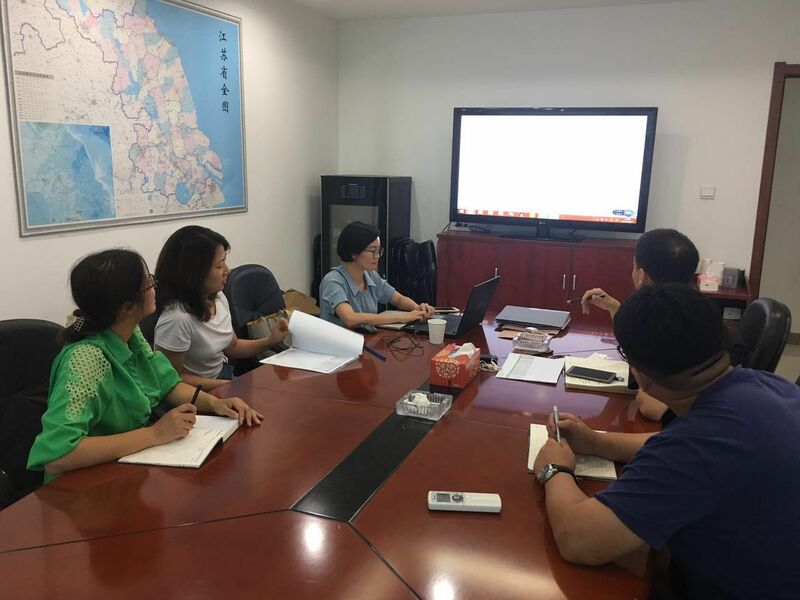 In ordet to enhance understanding, Ms Lu elaborated the specific uses with Xin Wo commodity Potassium Sorbate and Phosphoric Acid. 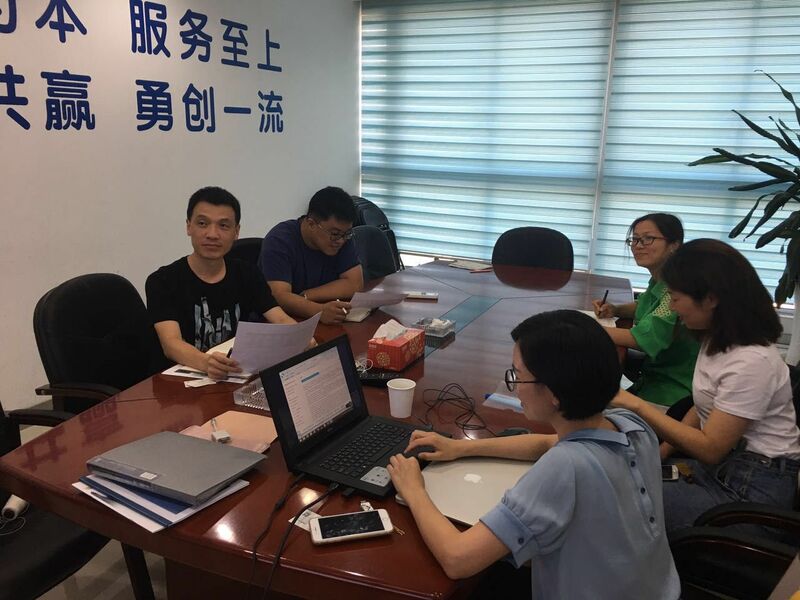 Mr. Wang and company staff asked related questions and relied satisfactory reply, both agree to start cooperation asap.